Last week I posted the 300th Undervalued Spotlight but purposely didn’t pick an issue #300 because I thought that a little predictable. That decision came to me after I had already spent some time looking at several potential #300 candidates. One really stuck with me and rather than see it go to waste I thought I’d fiendishly slip it into this week’s Spotlight. So I awkwardly present Detective Comics #300 as this week’s Undervalued Spotlight. Of the first 300 Detective’s this (along with #299) has the cheapest Guide value which is puzzling since it is DC’s first #300 issue and deserves at least a little more attention than it has been getting. 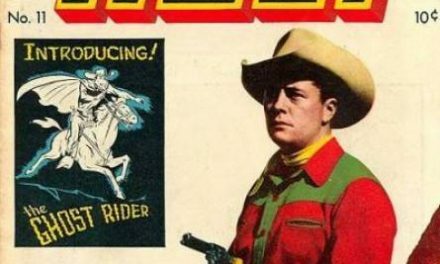 Oddly Detective (and Action) #’s 100, 200 and 300 didn’t get any special cover treatment from DC. These days milestones like 100th issue, 200th appearance or 300th Spotlight get milked for every last drop of marketing potential. 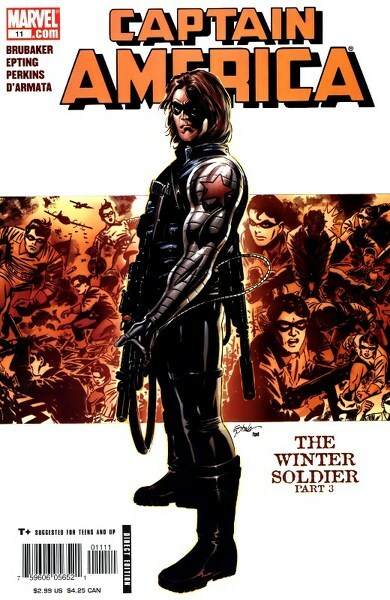 Anniversary issues like this carry a bit more weight when they can lean on current continuity and there are not many titles left that can do this. DC has gone back to the old numbering system with Detective Comics putting the title about 5 years away from reaching the milestone 1,000th issue. Issue #300 sounds just that much more collectible when you’re holding issue #935 in your hands. The Detective Comics is probably the Holy Grail title in comics collecting and is definitely hot in today’s market, especially the long dormant era that started in the late 1940s and ended around the birth of Marvel in the early 1960s. Most of these issues from this decade and a half contributed very little to the Batman stable of characters. The thing with books from this era is their very real lack of supply especially in grades of 8.0 or above. Add to this the fact that Batman has never been bigger, copies of his old comics never more sought after, currently this era has many bargains. To prove my point I jumped on the CGC census and saw only 35 graded Detective #300s as of this post of which only 6 were 9.2 or better with nothing above a 9.4. I then jumped over to GPA and saw that there were only 3 recorded trades of this book in the last 18 months. And as of this post there are zero copies available on the GPA string links. Detective Comics #300 boasts some pretty cool firsts as well, check that crazy cover featuring the menacing Mr. Polka Dot. Mr. Polka Dot used the Polka Dots on his costume as weapons. That may sound lame but… … … yeah, it’s lame. Detective Comics #300 also has an Aquaman back up story, the last one as the Aquaman title #1 had just hit the stands the same month. The Aquaman story introduces the villain Jeffers. Along with Aquaman there is a J’onn J’onzz backup story featuring the introduction of Aloysius Bean. As I mentioned above there is squat to buy at the moment, the last CGC 8.5 that did sell only went for $176 which is just a bit above Guide which tells me the book can still be had for a bargain. The 45th Overstreet price breaks for this book is $89/$195/$300 in the 8.0/9.0/9.2 grade splits. NextAre You a Colorist?…Opportunity Knocks! 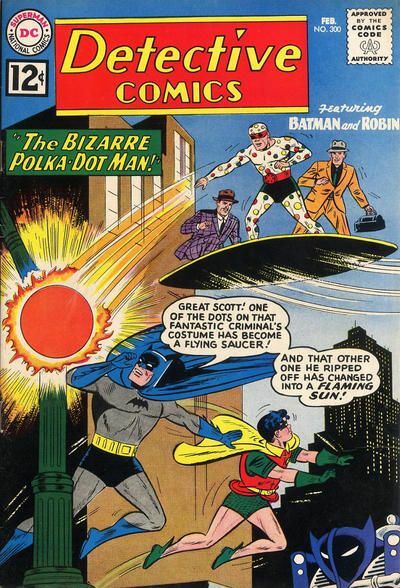 You may laugh now, but when the news leaks about Ben Affleck writing a part for Will Forte to appear as Polka Dot Man in the 2019 Batman movie……….. So like… I’m really confused. Post 301 features #300, post 300 features #1. Number 1’s don’t matter anymore, but number 100, 200 and 300 do, except that DC gave these issues no special treatment, which makes them special cause these days round numbered issues are milked for their marketing potential. Although this series ended and restarted in 2012, it doesn’t count because volume 3 is actually volume 1 so that we can reach #1000 in 5 years, which will make it special because it will have been the 2nd title to reach #1000. That’s a lot of numero’s to process… it’s blowing my mind. I gotta call you out on this one Walt…Weak weak weak ! Is there time to erase this post and go with Little Dot # 1 featuring Richie Rich’s first appearance? Dave I already did Little Dot #1 proving once again I’m way ahead of you. Guys, books need that little something these days to push them into the spotlight. Not all books can be Versace gowns featuring 1st appearances of world conquering characters. Some books have to make up for it through the sum of small subtleties, like some pearls, some fragrant perfume, some shimmering lipstick and perhaps some provocative eye liner. I don’t know many guys collecting #99s or #301s but I do know a few that collect the anniversary issues. Also 3, albeit minor, 1st appearances are 3 chances to win the Will Forte lottery, plus nobody can deny Batman and Detective books from this era enjoying high demand. A few small victories can help win the war. I’ll be a little gentler and interpret Walt’s post based on his third point in his reply above; Detective from this era in general is scarce, undervalued, and increasingly appreciated. Picking #300 as symbolic because some segment of collectors likes anniversary issues (Guilty! And an undervalued anniversary for sure is Showcase #100). That said, I was traveling last week and missed out on Cerebus. That’s much more “meh” to me. Yes, its symbolically important among niche books, groundbreaking, etc but so are Fantasy Quarterly #1 and Love and Rockets #1, which are much cheaper. This is already a top-tier bronze book. I think you handled the crowd in your rebuttal quite well, Walter. The ratio of collectors looking for the the next big score, to books still to be discovered is seems quite high these days and it looks like your ability to research and keep coming up with new books is strong but posting them is akin to feeding sharks by hand. I appreciate any title with the longevity of the Batman title and hope it makes it to issue #1000 with a team-up with the Polka Dot Pirate. They can claim that Action and Detective will reach 1000 but I don’t consider it a “true” 1000 (whatever “true” means). Any publisher can print a number on the cover but the real celebration is the actual achievement. If the title hasn’t achieved it’s claim, what meaning does 1000 have? As for Det #300… I love most books from this era but as an investor, I’d like to see more interest in a book before placing my bet. • Anniversary issue is good. • 12¢ stamp is good. Mr. Polka Dot? Well… I think I’d rather double down on a Hulk #181. Like Charlie, my first comment was purely “For Entertainment Purposes Only”. I think this is a valid Spotlight choice. It is issue #300 of Batman’s first title. Common sense says that it should be valued slightly above a “normal” issue number regardless of the fact that DC didn’t treat it as a milestone. If a buyer sees #299 and #300 in equivalent grades and can only buy one of them, how many times is the sale going to #299? I think the majority of us are programmed to grab the #1, #100, #200, and #300. I also agree on the points about the main character and the era. In other words, if you spend your back-issue dollars buying high grade, Silver Age comics of Batman or other similarly popular characters/titles, and you pay fair prices, it seems very unlikely that you’re going to lose your shirt in the process. A 1962 Batman comic is a rather “blue chip” type of investment. It may not gain 200% overnight, but it should be quite solid over time. I would not be at all surprised to see Detective #300 get a bump of a few dollars in Overstreet soon. The Spotlight can’t fall into a narrow formulaic process. We should be leaving our comfort zone and exploring new concepts and possibilities. I love comments that call out the picks. There is a lot of comic knowledge out there and it’s great to hear these differing views.